An ideal address with a high-profile central location and impressive views. 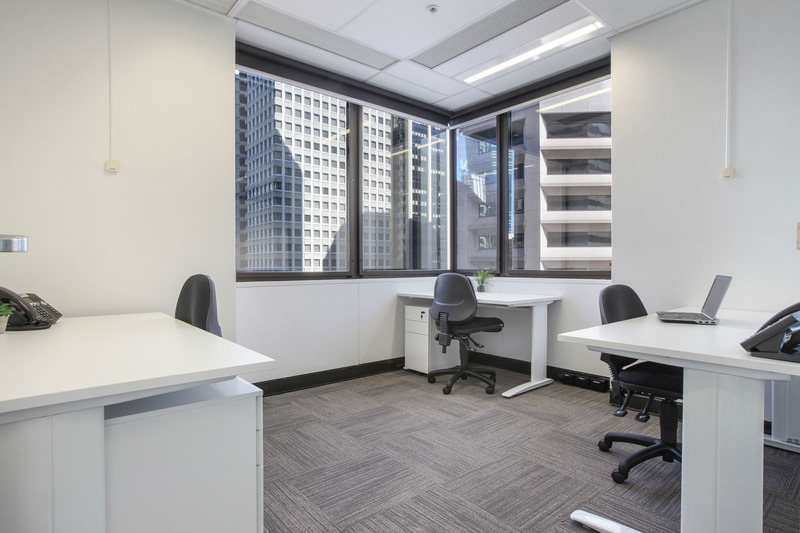 307 Queen Street is situated in the geographical heart of the bustling Brisbane CBD. This office building has city features at all points of the compass. 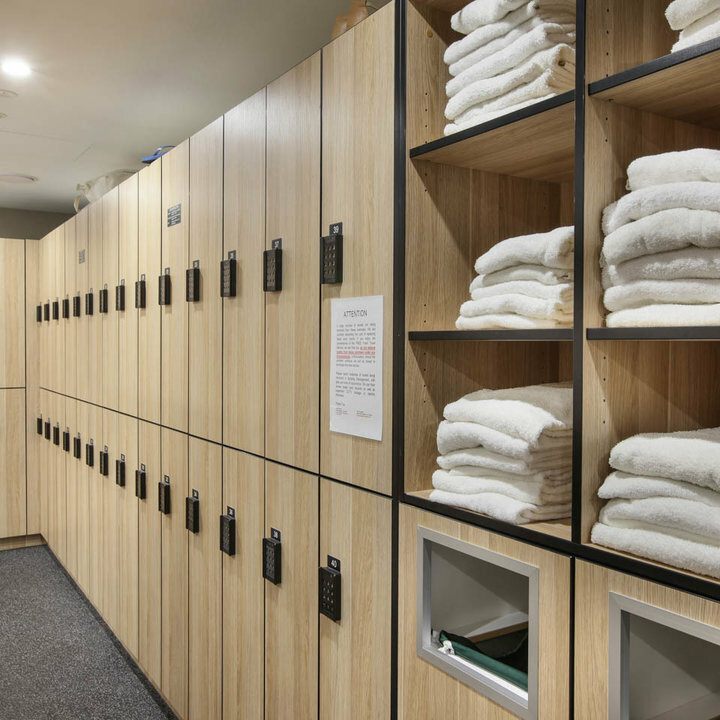 Within a few minutes’ walk find yourself in shops of the Queen Street Mall, the 5-star restaurants of Eagle St Pier or amongst the big names in business in the Golden Triangle financial district. Parking and other transport options are also just minutes away. Our centre presents a rare opportunity to rub shoulders with Brisbane’s best. 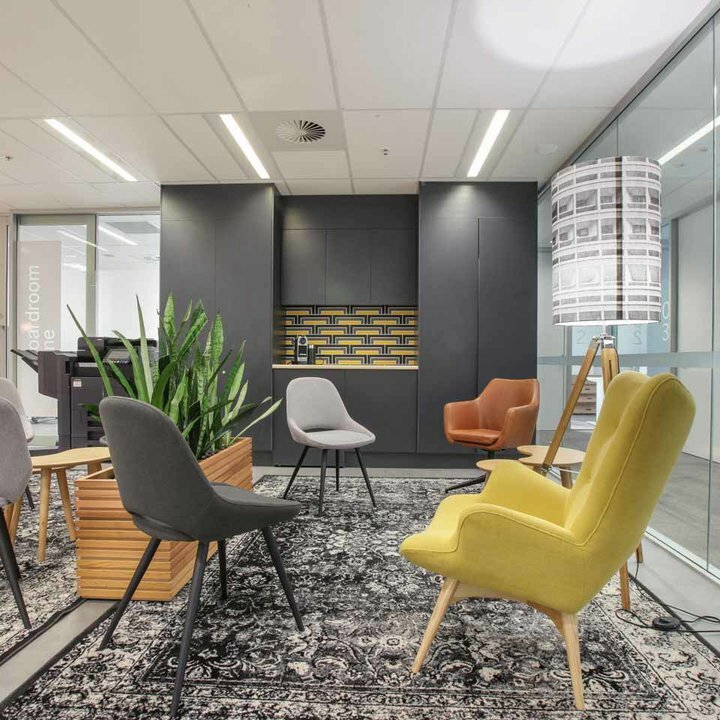 The vibrant and fast paced surrounds are sure to motivate and inspire. 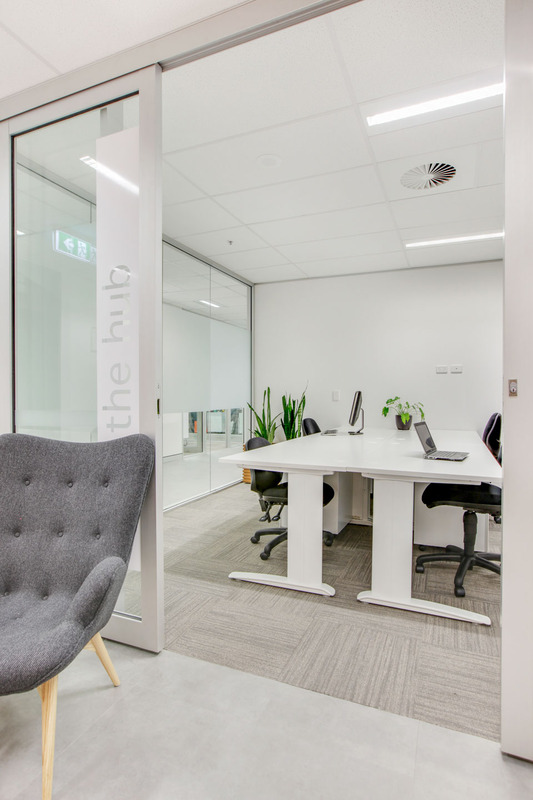 Join us at one of our newest and most central coworking and serviced office location at 307 Queen Street. 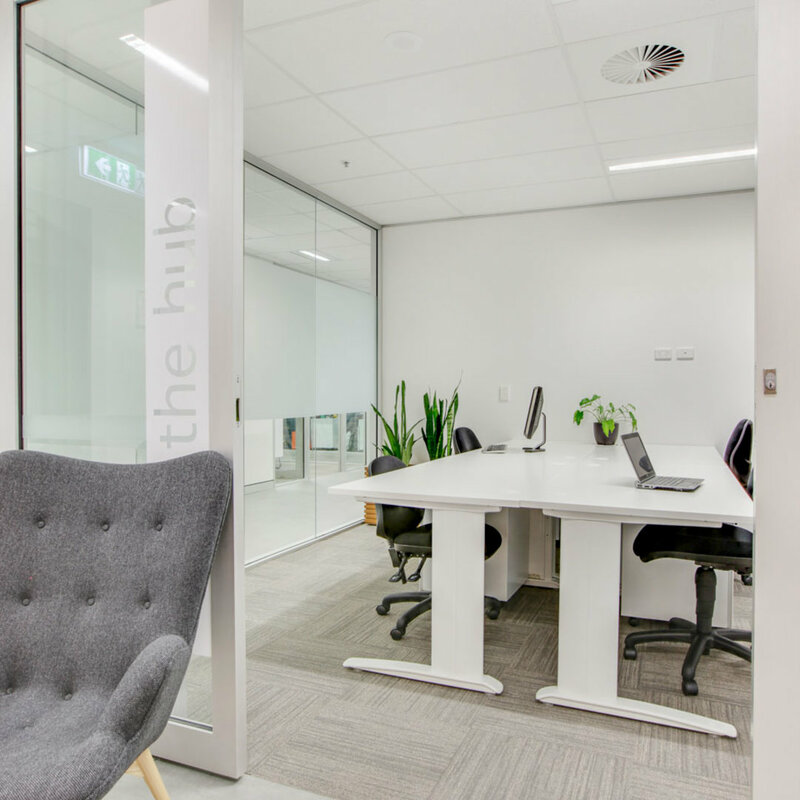 Enjoy our various sized offices, boardrooms from 1-20 people, coworking hub desks, a think tank as well as private meeting rooms. 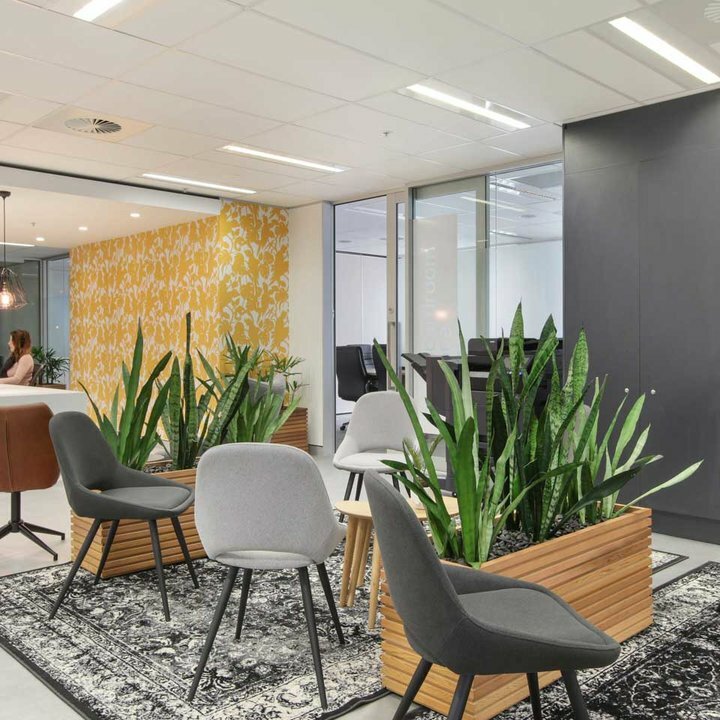 We offer full reception services and business lounge facilities which are available to you and your clients whenever you need. 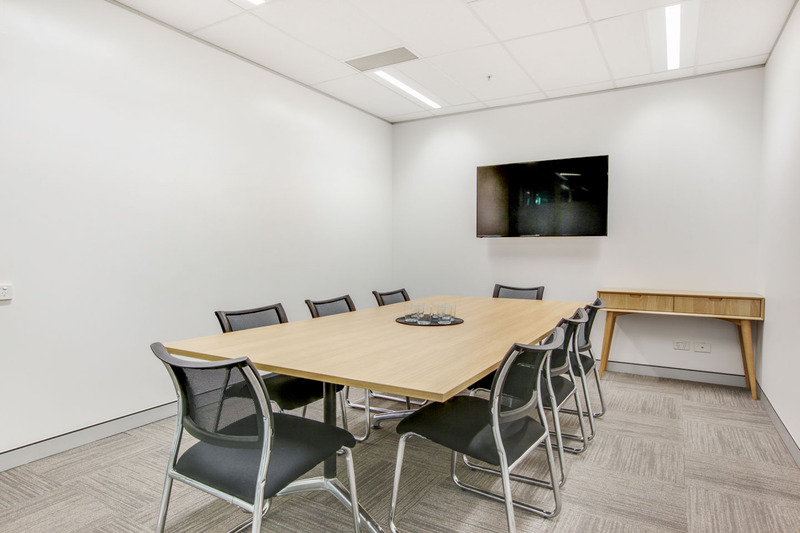 Situated in close proximity to Post Office Square and the famous Queen Street Mall precinct, 307 Queen Street is prominently situated within the heart of Brisbane’s CBD. 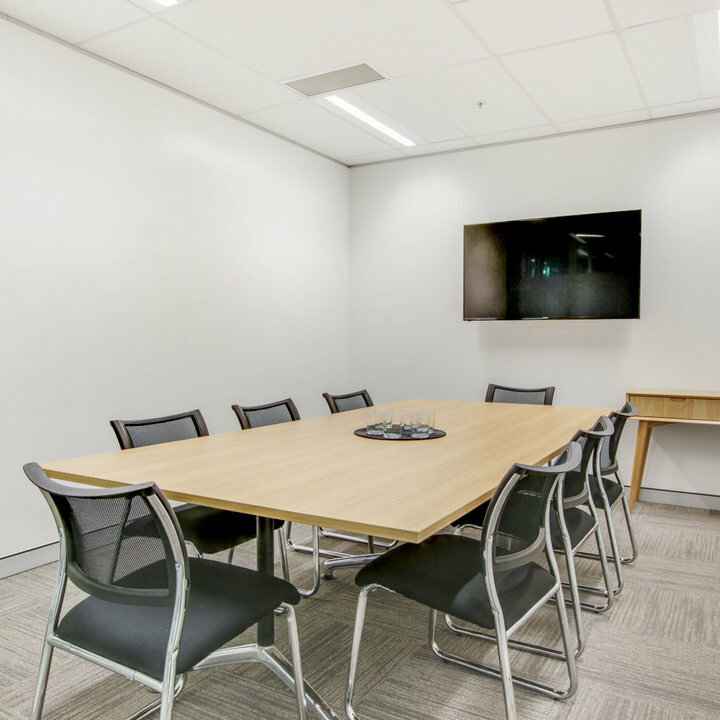 Within walking distance to all major shopping retailers and business services as well as being within close proximity to Central Railway Station. 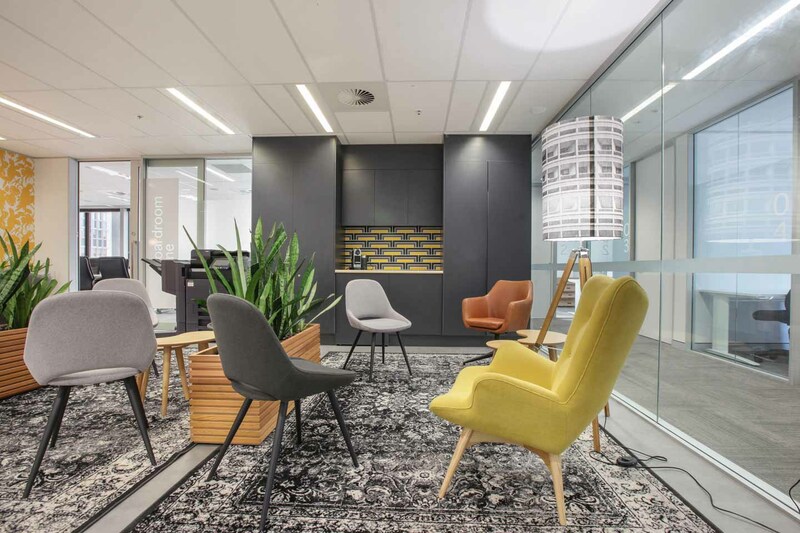 307 Queen Street provides all tenants with a distinguished Queen Street address, modern suite furnishings, an abundance of natural light and world class tenant amenities including refurbished end of trip facilities. 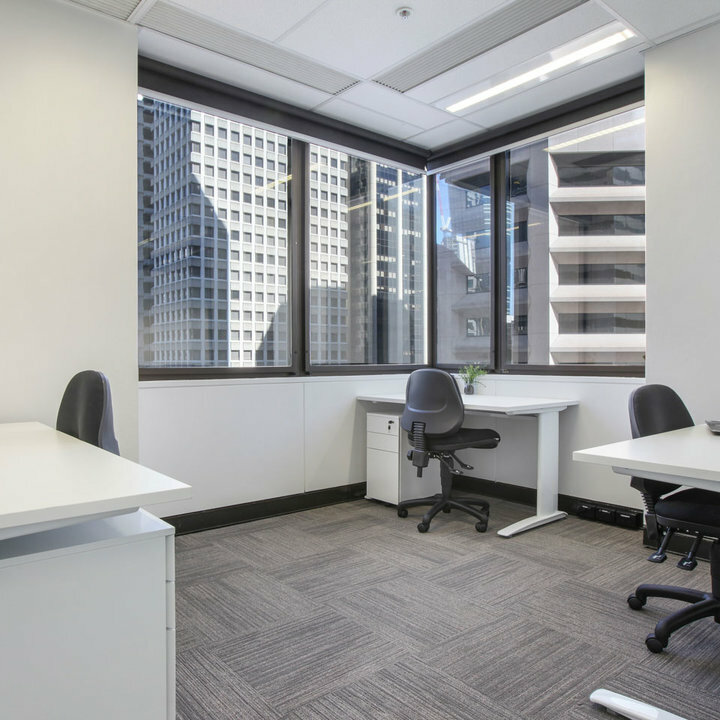 Workspace365 on Queen Street enjoys an unparalleled location in the core of the Brisbane Financial Business district. 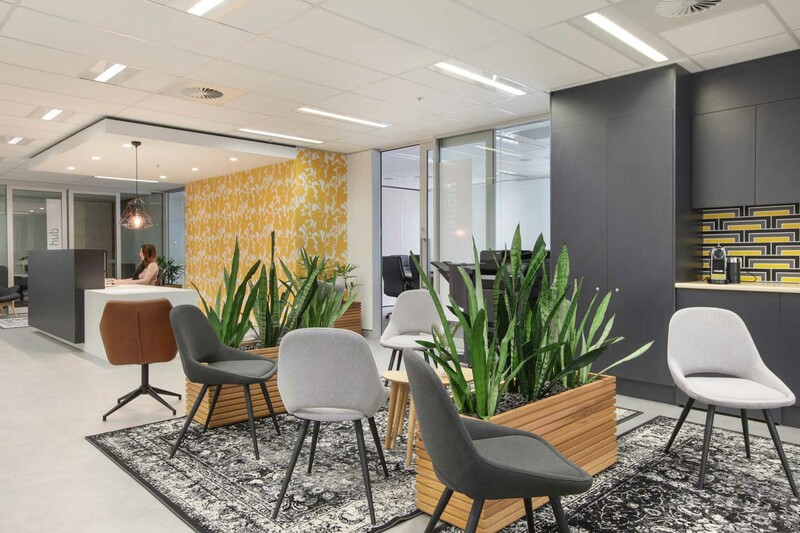 At a glance, Workspace365 on Queen Street is located in an A-Grade building with all amenities at the doorstep and surrounded by Restaurants, bars and cafes. 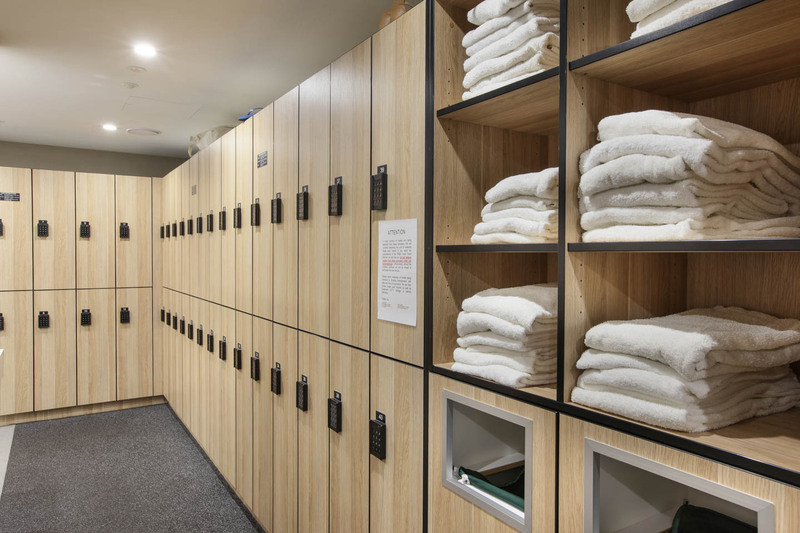 450 metres to Queen Street Mall. 20 minutes from Brisbane airport by Taxi. Taxicab rank is located adjacent to the building, which is 15 metres away. Central Station is 350 metres away. The closest bus stops are located along Adelaide Street, which is 200 metres away.